Montclair Film Festival 2018 is excited to present this selection of music-themed fictional and documentary tales told beautifully on screen. For a select few, the high school musical is sacred. Every year, these students come together for the Tony Awards of New Jersey high school musical theatre: The Rising Star Awards. But first, they have to get their shows off the ground. I CAN’T… I HAVE REHEARSAL follows six very different high schools from across New Jersey as they rehearse, perform, and compete with the very same supercalifragilistic show! Showing: Saturday, April 28, 5:30pm at Presentation Hall. 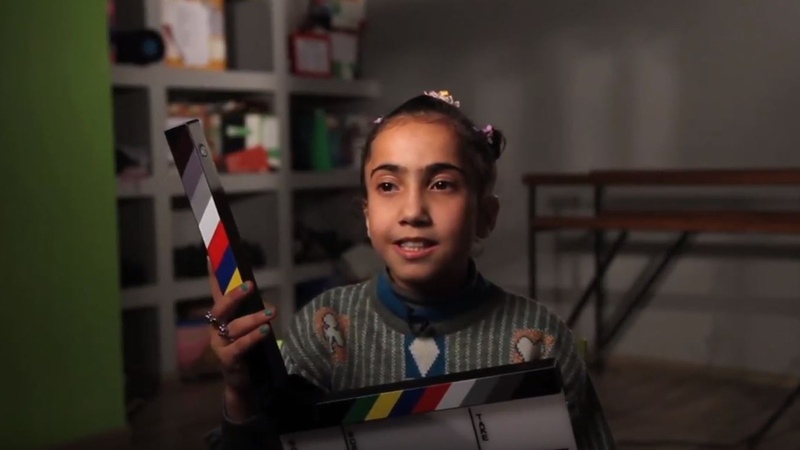 This special screening features an extended Q&A with director Madeline Orton and executive producer Phil Alongi, who will discuss the film and the impact of theater programs on schools in our area. 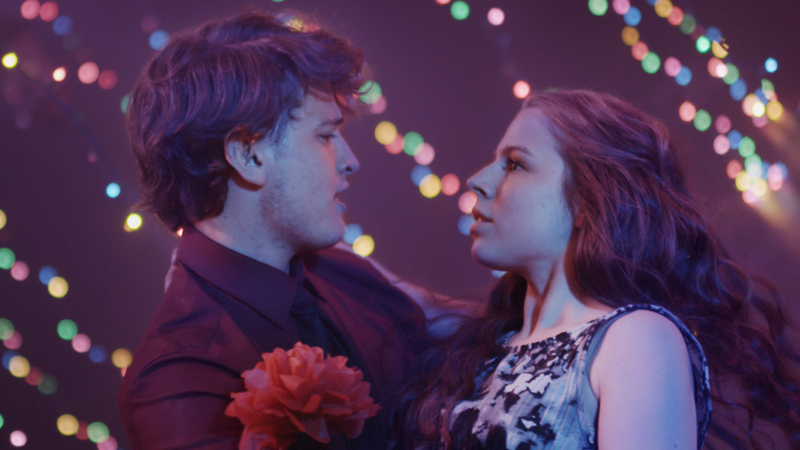 In THE EMINENT CARMINE CRAIG, an original 36 minute movie musical about empathy and catharsis, Carmine Craig (Sam Norrie) is a football star and homecoming king at his suburban high school. That’s what makes it so surprising when he asks his shy classmate Julie Borden (Kara Grace Miller) on a date. In the course of one long, confusing evening, Julie learns Carmine is more than he appears, and Carmine learns Julie isn’t as susceptible to his charms as he’s suspected. Showing: Monday, April 30, 5:30pm and Tuesday, May 1, 6:15pm at the Clairidge Cinemas. Showing: Wednesday, May 2, 6:00pm and Thursday, May 3, 6:00pm at the Clairidge Cinemas. Robert Kidney has been a musical force since the 1970s. His group, The Numbers Band, celebrating its 47th year, have been praised by Rolling Stone’s David Fricke and Greil Marcus and called “the greatest band I’ve ever seen” by Pere Ubu’s David Thomas. Despite years of praise by peers, the band remains obscure. 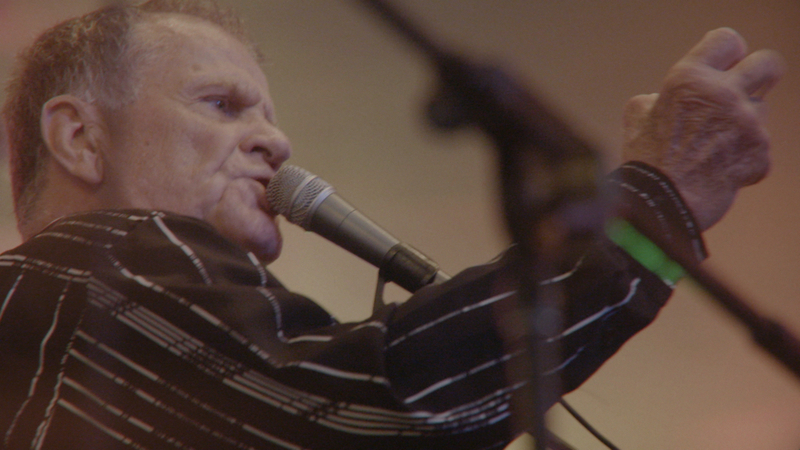 BIG PARADISE, part of our Documentary Shorts program, reveals a powerful and complex person who lives and works in the shadow of the Midwestern decay. Showing: Friday, May 4, 6:00pm and Saturday, May 5, 1:30pm at the Clairidge Cinemas. 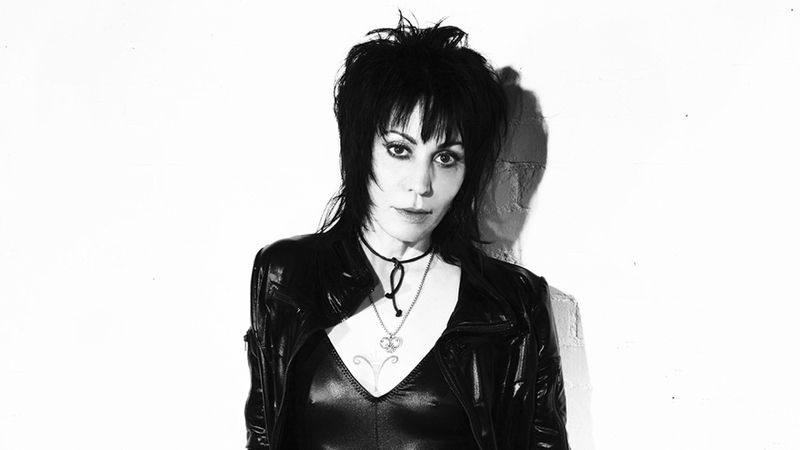 Kevin Kerslake’s BAD REPUTATION tells the story of the legendary rocker Joan Jett, from her early career as guitarist for the punk-inspired all-woman band The Runaways to her contemporary status as one of the true inspirations for women in music. Jett’s dynamism and uncompromising commitment to a career on her own terms have made her a rock icon, but BAD REPUTATION is a story written in blood, sweat, and toil, a portrait of a determined artist blazing a trail for the generations of women who have followed in her formidable footsteps. Showing: Saturday, May 5, 7:45pm and Sunday, May 6, 1:30pm at the Clairidge Cinemas. 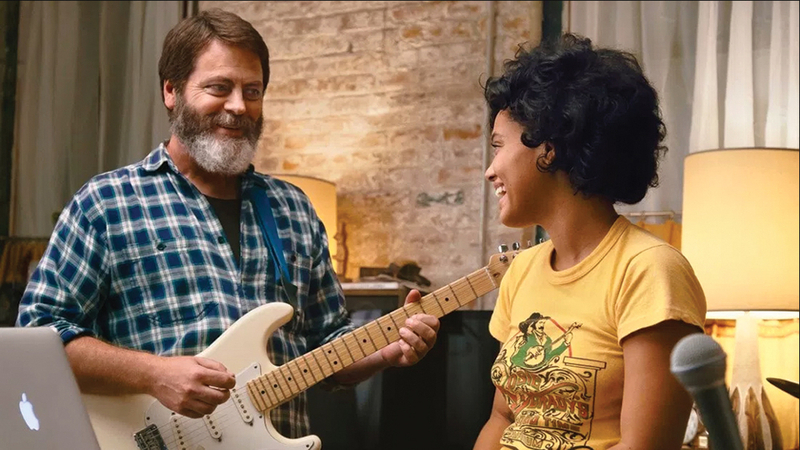 In our charming Centerpiece film, HEARTS BEAT LOUD, Frank (Nick Offerman) is a single dad who spends his days working at his record store while stubbornly clinging to his daughter, Sam (Kiersey Clemons), a high school senior preparing to leave the family nest for college. Seeking one last chance for some father- daughter bonding, Frank convinces Sam to record some music with him. But with summer coming to an end, the record store’s lease expiring despite the protestations of his kindly landlord Leslie (Toni Collette), and a hit song unexpectedly climbing up the streaming music charts, Frank’s world suddenly becomes more complicated than ever. Showing: Saturday, May 5, 2:30pm at the Wellmont Theater. Q&A with director Brett Haley and Nick Offerman to follow. 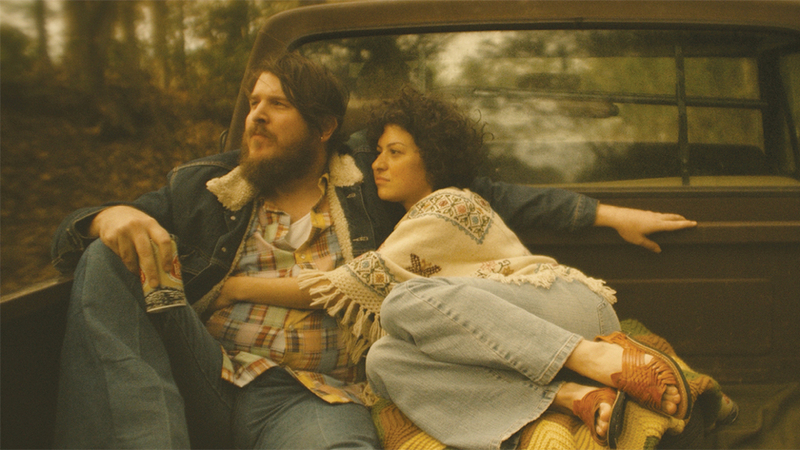 Director Ethan Hawke brings naturalism and grace to his new film BLAZE, a fictionalized portrait of the real-life songwriter Blaze Foley (Ben Dickey, in a stunning performance). Foley’s legendary career as one of the seminal yet widely unknown artists of the Outlaw Music movement in Texas provides the backdrop for this intimate, poetic re-imagining of his life, from his personal struggles with his demons to his unconventional romance with Sybil Rosen (the film’s co-writer, played here by Alia Shawkat). No ordinary biopic, BLAZE is a beautiful statement of belief in the transformative power of art. 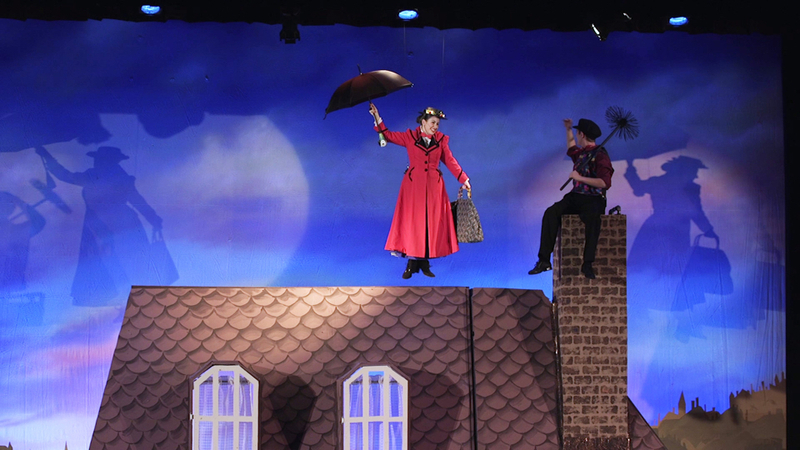 Showing: Sunday, May 6, 3:30pm at MKA Upper School. Q&A with director Ethan Hawke and producer Ryan Hawke will follow the screening.